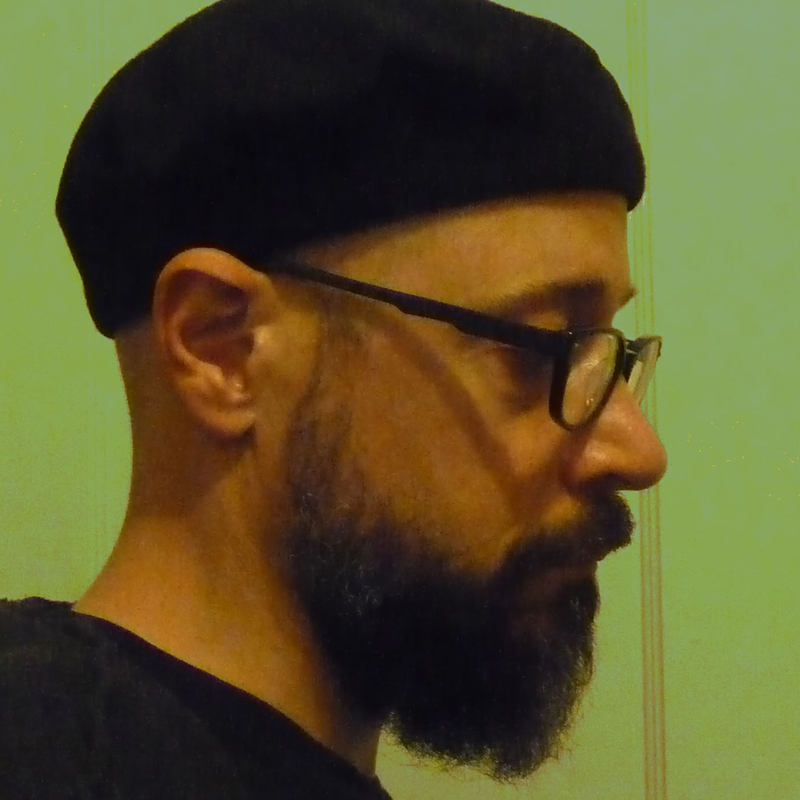 Matt Marshall is the author of the novels The Starlight Line (Red Giant Books, 2015) and Friction (Caged Letter Press, 2016). He contributes regularly to the online jazz publication All About Jazz. His work has also appeared in Jazz Inside Magazine, Cleveland Scene, Cleveland Free Times, Free Inquiry and various print and online literary journals. He was the recipient of a 2012 Creative Workforce Fellowship in Literature, a program of the Community Partnership for Arts and Culture and Cuyahoga Arts and Culture. Marshall lives in Cleveland Heights, Ohio.